Apple’s freshly launched iPad Air 2 and iPad mini 3 from yesterday’s event are now available to order for customers based in the US. 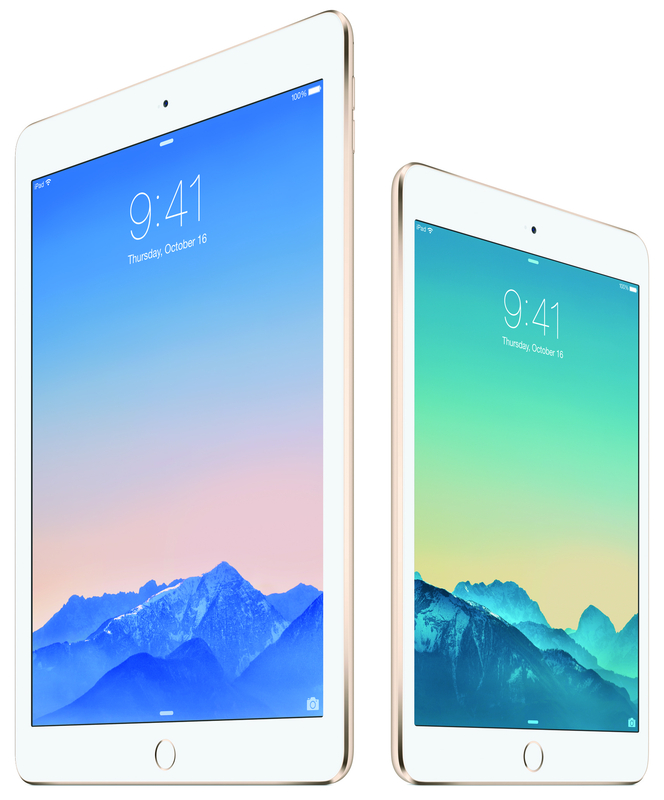 The ultra-slim 10-inch iPad Air 2 is priced from $499 for a 16GB model, up to $699 for a 128GB version. Meanwhile, the 7.9-inch iPad mini 3 is priced from $399 for the 16GB version and goes up to $599 for the 128GB option. Alongside the new iPad Air 2 and iPad mini 3, Apple also revealed a Retina-equipped iMac, iOS 8.1 and released OS X Yosemite.